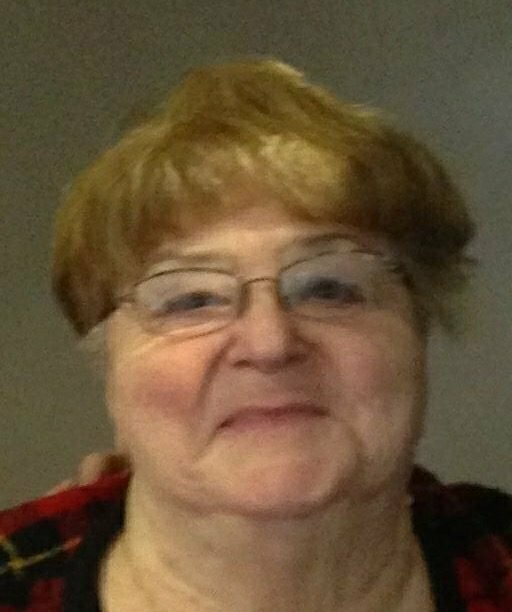 Charlene Nelson Hammond, 73, was born January 9, 1944 in McCrory, AR and passed away July 1, 2017 at her home in Hernando, MS. Mrs. Hammond was a homemaker and a member of Southaven Church of Christ. She is survived by one son, Mike Hammond and his wife, Amy of Southaven, MS; one daughter, Robin James and her husband, Jeffery of Hernando; two brothers, Doyle Nelson and his wife, Sandy of Olive Branch, MS and James Nelson and his wife, Patty of McCrory; one brother-in-law, Norman McBroome of Conway, AR; four grandchildren, Jodi James, Ryan James, both of Hernando, Drew Hammond, and Sarah Hammond, both of Southaven; and her dear friend, Elaine Melton of Hernando. She was preceded in death by her husband of 50 years, Harold Wayne “Spanky” Hammond; one son, Tim Hammond; parents, Hubert and Irene Nelson; and four sisters, Peggy McBroome, Libby Cartwright, Fredia Walker, and Johnnie Ruth Nelson. Visitation will be Sunday, July 2, 2017 from 5-8 p.m. at Twin Oaks Funeral Home. Services will be Monday, July 3, 2017 at 10 a.m. at the funeral home with burial in Twin Oaks Memorial Gardens in Southaven. In lieu of flowers, the family requests that any memorials be made to the Paragould Children’s Home, St. Jude Children’s Research Hospital, or Southaven Church of Christ. I am saddened that we did not get to spend time together as adults, however, I shall always remember her ready smile. I pray that her family will find comfort in fond memories. Prayers for your Family & Friends. Ms Charlene was a Wonderful Christian Lady that everyone will miss dearly.